The paper, "Harnessing Deep Neural Networks With Logic Rules," was one of less than 1 percent of ACL2 2016 submissions to receive outstanding paper recognition. Authors include Zhiting Hu, a Ph.D. student in the Machine Learning Department (MLD); Xuezhe Ma and Zhengzhong Liu, both Ph.D. students in the Language Technologies Institute (LTI); LTI Research Professor Eduard Hovy; and Eric Xing, a professor in the LTI and MLD, where he's also associate head of research. Their paper is one of 20 total papers by Carnegie Mellon authors to be featured at the conference. The work proposes a general framework capable of enhancing various types of neural networks with declarative first-order logic rules. 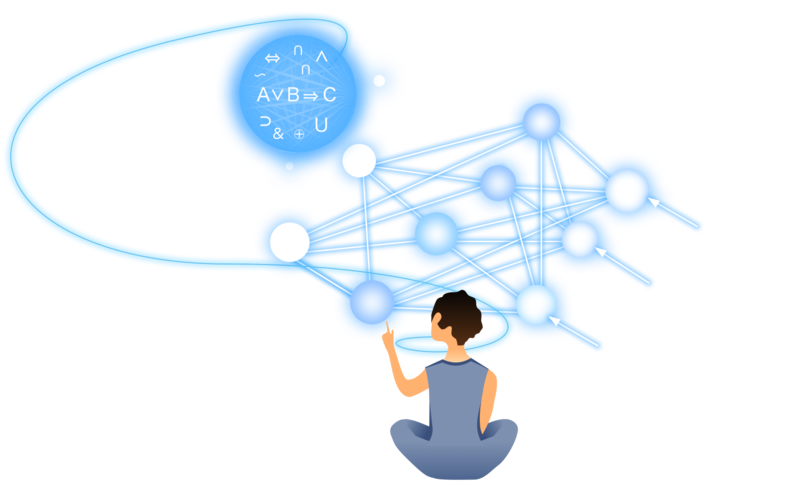 Specifically, it develops an iterative distillation method that transfers the structured information of logic rules into the weights of neural networks. With a few highly intuitive rules, the researchers obtained substantial improvements and achieved state-of-the-art or comparable results to previous best-performing systems. The paper will be presented in a special session during ACL 2016, and is a contender for the conference's best paper award. For more information, visit the ACL 2016 website or access the PDF of the paper.